I have well over 100 theme park books in my collection, but none on Sesame Place. When I heard that a new book was coming out, I immediately reached out to the authors for an interview. 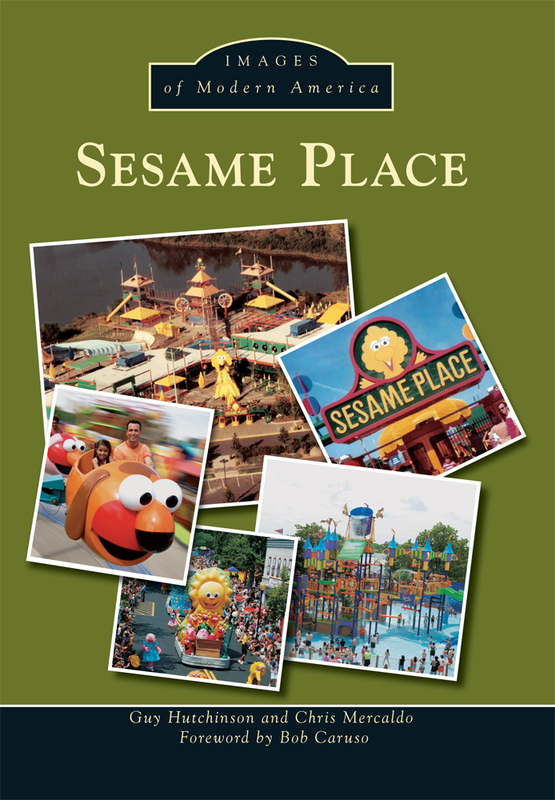 “Sesame Place Images of Modern America” is a fantastic photo history that chronicles 35 years of Sesame Place, which is located in Langhorne, Pennsylvania. Considering Sesame Place is celebrating its 35th anniversary in 2015, “Sesame Place Images of Modern America” couldn’t have come at a more perfect time. 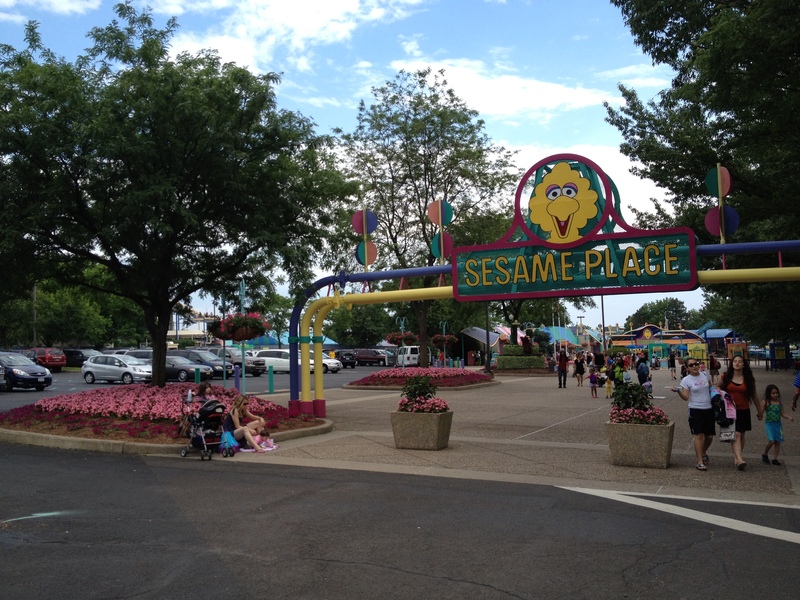 In the latest episode of Theme Park University Radio, I interviewed Guy Hutchinson and Chris Mercaldo, authors of the new Sesame Place book and talk about the history of park as well, as well as learn some valuable insights. For example, we discuss several attractions that were strikingly similar to ones that opened at EPCOT Center. 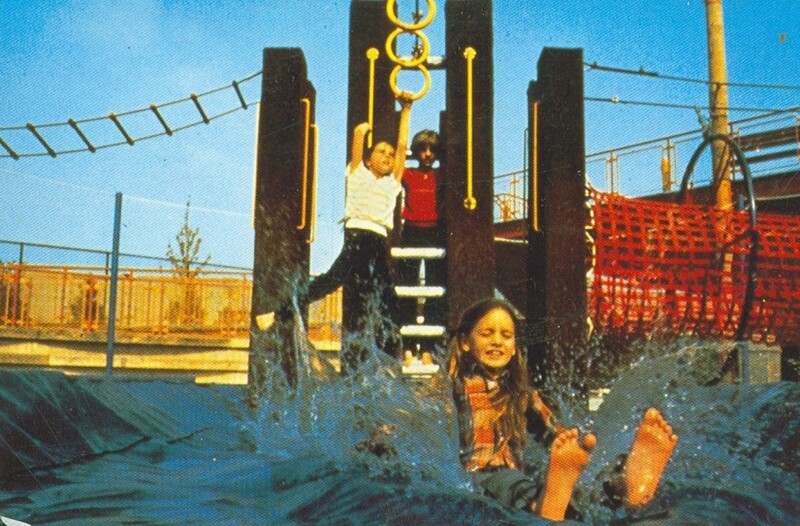 We cover just about everything on how the park evolved from groundbreaking water rides to unrivaled entertainment offerings. 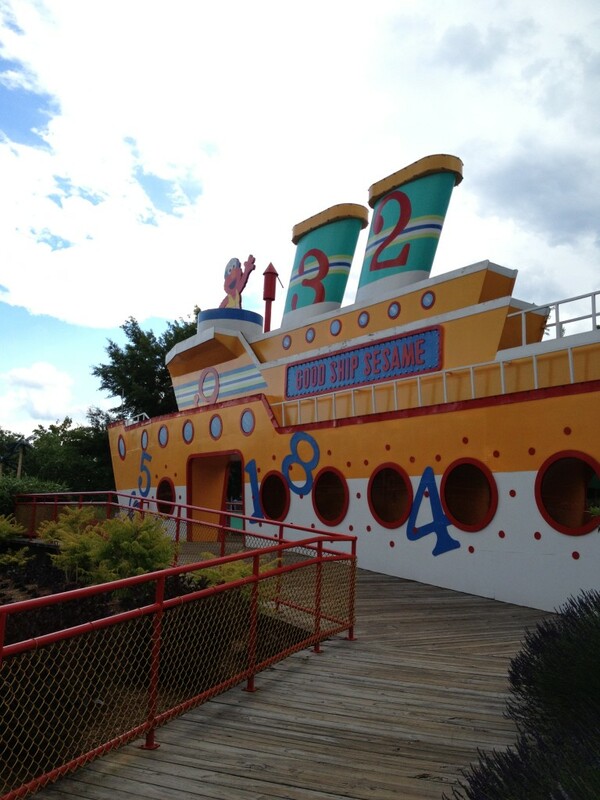 Sesame Place truly is an amazing park with a lot of history that thankfully has been preserved through this book. 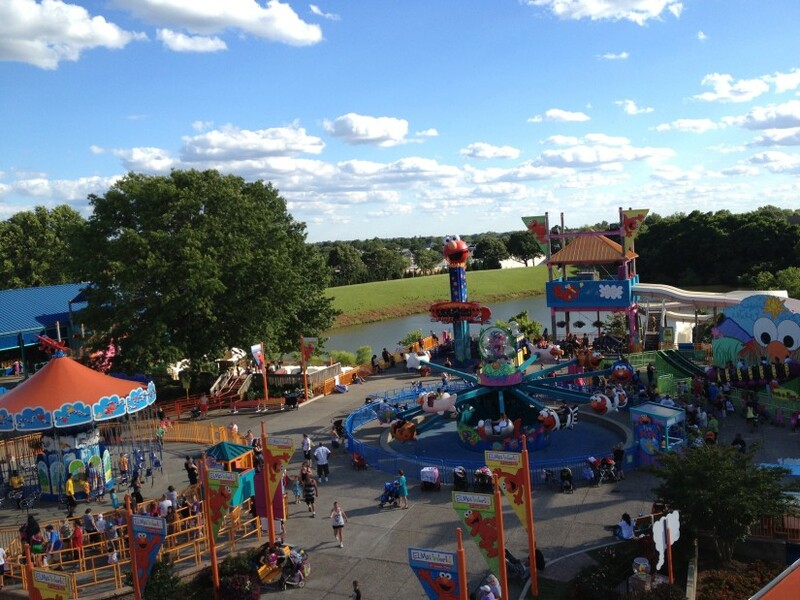 Click the link below this article or check out TPU Radio on iTunes to listen to the full interview!If you’re interested in purchasing “Sesame Place Images of Modern America,” click on the link below. I can personally say, it is a must for any true theme park aficionado and I am proud to have it in my personal library. Make sure to follow Theme Park University on Twitter and like our Facebook Page! Doing any online shopping? Click the Amazon links on this page and it helps us pay the bills and costs you nothing extra! Thanks! 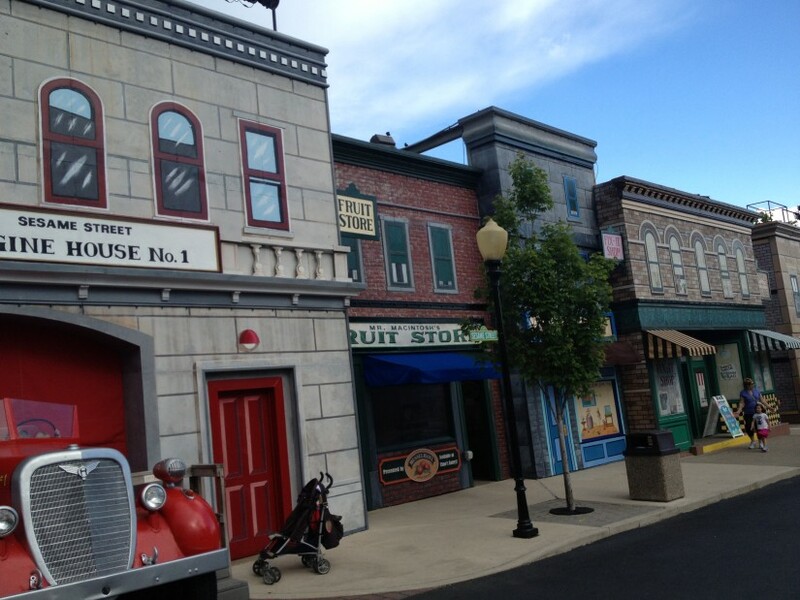 This entry was posted in Podcast and tagged Chris Mercaldo, Guy Hutchinson, Images of Modern America, Sesame Place. Bookmark the permalink. Trackbacks are closed, but you can post a comment.